“Nick came to us with his idea of creating authentic high-quality RTD frozen cocktails and challenged us with the task of identifying a positioning, naming and packaging design for the brand. 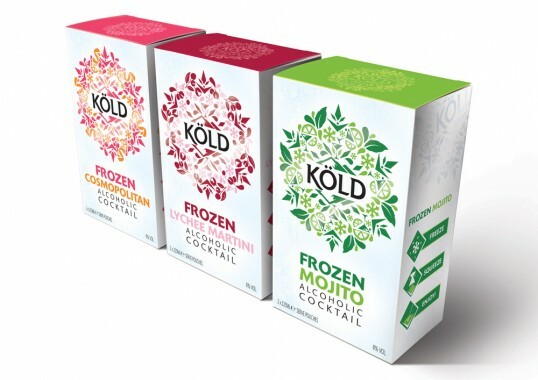 The current competitors in the market did not emulate the flavour and quality of hand mixed cocktails. We identified a brand positioning for Köld, which focussed on the idea of sophisticated urban cool and tapped into the trend for all things Scandinavian. 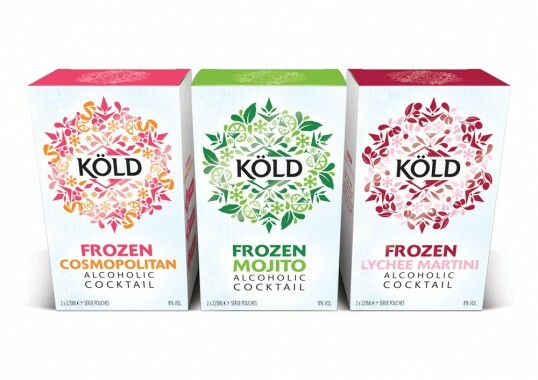 This allowed the brand to be clearly differentiated from the competitors who mostly focussed on fun with fruity sweet cocktails. Köld targets those who enjoy authentic cocktails and want to be able to recreate this taste experience at home. 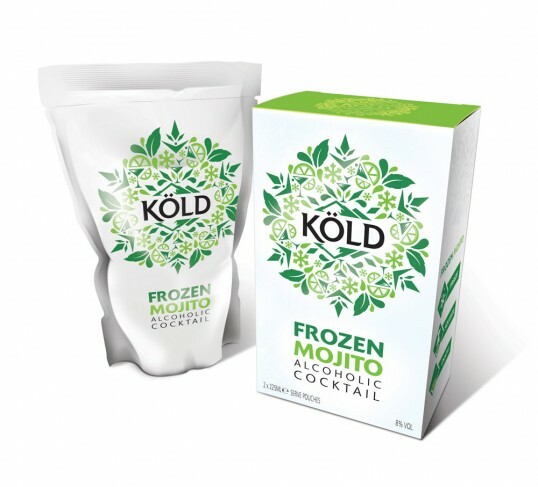 Köld cocktails are sealed into individual serve pouches which are placed in the freezer and then squeezed into your glass and served KÖLD, a perfect cocktail guaranteed every time.